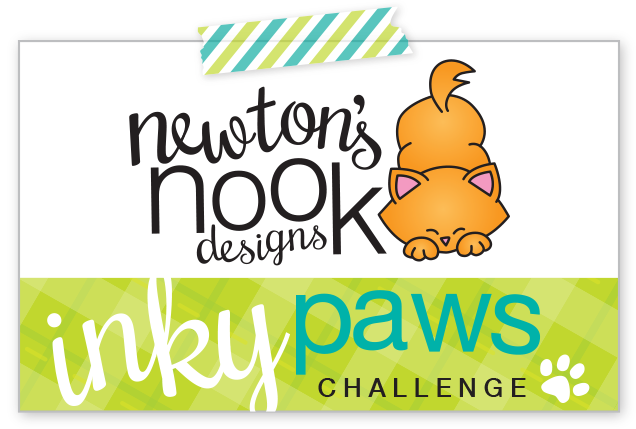 Hello and welcome to Day 2 of the Newton’s Nook Designs April release! 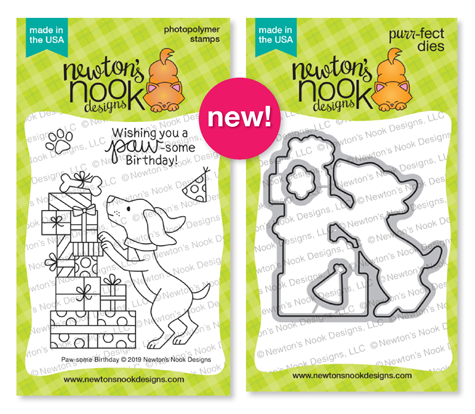 Today we are revealing more fun farm animals and birds with absolutely adorable Cluck stamp set that as always comes with the coordinating dies! Giveaway alert!! 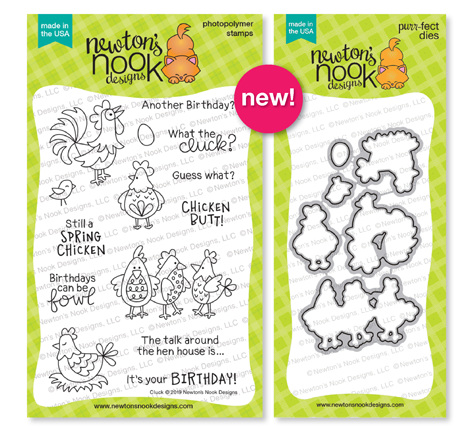 NND is giving Cluck stamp set away to a lucky winners so make sure you read all the way to the bottom of this post to see how to win! Working on my project, I mixed and matched a few new goodies. To start, I die cut a few chicks from Strathmore Bristol paper using Cluck Die Set, stamped with a waterproof black ink using the coordinating outline stamps from Cluck stamp set and colored all the images with watercolor markers. Here’re all the exact colors of TOMBOW markers I used on this project: n.025, n.055, n.062, n.243, n.491, n.620, n.673, n.723 n.850, n.977, n.991. Next I trimmed an A2 size rectangle from a plain white cardstock where I die cut three circles using Frames Squared Die Set. I also applied on top a tone on tone white pattern through new just released yesterday Hardwood Stencil with a white embossing paste from Ranger. 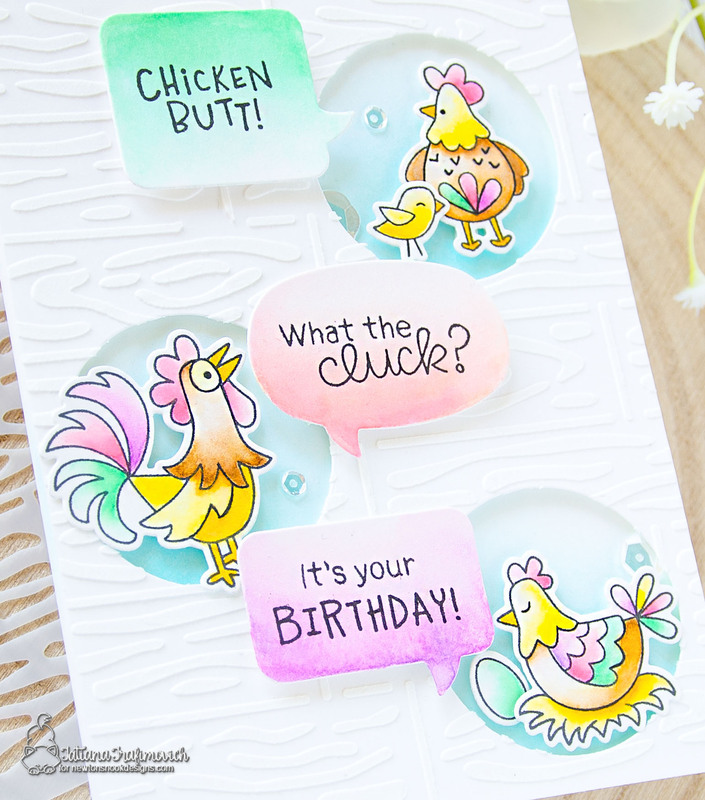 For the sentiment, I used three different Speech Bubbles and three matching sentiments from the same Cluck stamp set. As always I used some foam tape assembling all the elements for a bit of dimension and playful look along with a few clear sequins. 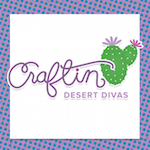 I love that you did your card in pastels… and the window die cuts. What a fun card! Haha – love this set! I love what you did with that stencil!! And love the colour palette of the card. Such a fun stamp set. Your non-traditional colors look wonderful. This is just plain fun. The subtle woodgrain is a good idea. I like your colors, too. The chickens are adorable. Love the non traditional colors for these chickens and the white on white stencil work! Cute design and I like the Spring colors and the background. 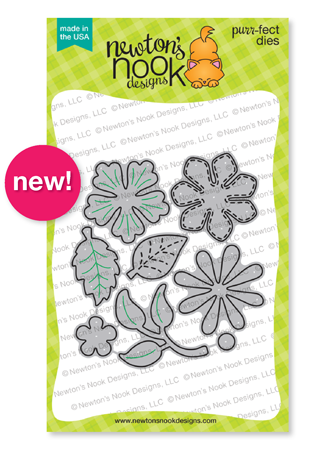 Oh my….I’m so in love with this stamp set and your card is super cute. Love your card – the coloring is amazing! Love the pastel colors. Very cute design! Super cute card, love you bright, spring time colors! Sweet colors! I love them in pastel!! Loving all the pretty Spring colors on your cute scene! Love the way you used the speech bubbles and fun sentiments! The hens and rooster are just adorable! Pretty colors on your card! I love how you combined the sentiments; too funny! Pretty in pastels. Beautiful card. Love the little birds and I feel like singing Old McDonald Had A Farm. This is THE cutest set. It would make a great Easter card, too. Oh goodness, this is just the cutest! Love your color scheme! Such a fun card from this cute set!! Great job using all the speech bubbles and coloring those adorable chickens. Love the colors on this cute card! Your card made me laugh. Fun card, I love these chickens.